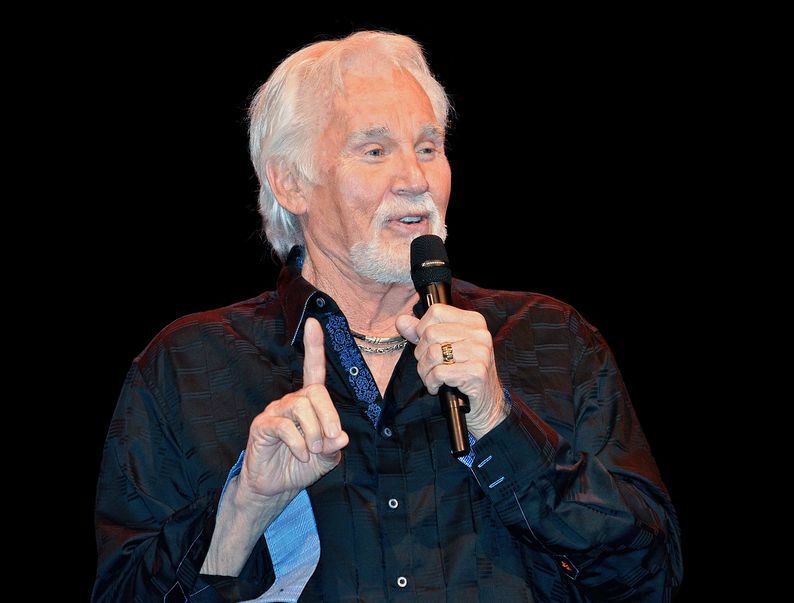 One song that periodically plays in my mind is Kenny Roger’s “The Gambler.” One particular line stands out: “Every hand’s a winner and every hand’s a loser and the most you can hope for is to die in your sleep.” Interesting words, as I’ve thought about them. I’ve been dealt a hand. And the hand that I’ve been dealt is a winner and a loser. I think of the hand that I’ve been dealt as reality—which I define as “what is” or “the way things are.” There are many aspects of reality: day-to-day events, circumstances (where I live, my spouse and children, my current job, boss, conditions of my work, today’s weather), who I am (stature, appearance, age, temperament, IQ), and so on. All of these realities define the context of my life. I chose many of them (my career, who I married). Others were thrust upon me by my heritage (my stature, my age, my IQ) or other factors outside my control. Nevertheless, they form the boundaries or parameters within which I live and make choices daily. I don’t like everything about the hand I’ve been dealt. Who does? And you could argue that some hands are a lot better than others (at least looking from the outside). But it doesn’t work to compare my hand against that of anyone else. (That is not reality.) I can only play the hand I’ve been dealt. The words of the song assert that the hand I hold is a “winner” and a “loser.” It starts with the hand. But it’s not about the hand. It’s about choosing my experience. Reality (what is) + Responsibility (my willingness to choose) = Results (what I get). What is most important about my life, what makes my life so meaningful and filled with opportunity, excitement and possibility is the fact that, consciously or unconsciously, I get to make choices about the hand I’ve been dealt. I get to decide what it means. And I get to decide what I’ll do with this hand I’ve been dealt. In fact, I’m the only person who can choose when it comes to the realities of my life. And by my choices, I determine my fate, the quality and outcomes of my life. I’ve learned, sometimes through hard experience, that it doesn’t work to complain and feel like a victim because of the hand I’ve been dealt. What does work is to be grateful that that I’ve been dealt a hand, face it squarely and start making choices. Although I haven’t seen Rob in quite a while now, I shake my head when I think about his words—his clarity, his amazing attitude. Of course, Rob is just one example. I think we all know people who have overcome serious odds or lived with a really difficult set of circumstances. Fortunately, most of us don’t face such big threats day-to-day. And yet each day gives us plenty of opportunity to choose–as we reach for the alarm in the morning, greet our loved ones, head off through rush hour traffic, take on projects, talk to customers, deal with co-workers. Not everything will go our way. We’ll face inevitable frustrations and setbacks. And as we choose, we create results. In the short run, these results can be thought of as a product of our situation-specific choices. But in the long-run, the cumulative effect of these results becomes our reality. Reality + Responsibility = Results is really a loop. Our results eventually become a new reality. And the cycle we create can be positive or negative. The exciting news is that we get to decide. We have the power to choose.